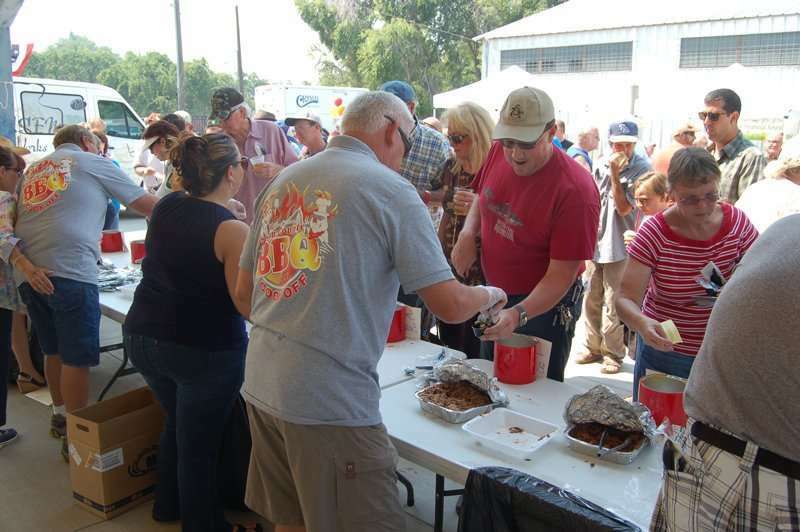 This August, Lassen Senior Services hosts the fifth annual Barbecue Competition at the Lassen County Fairgrounds. 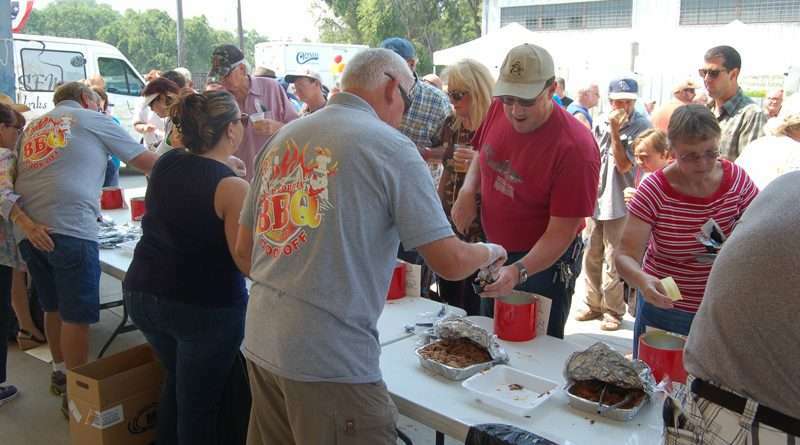 Over the years the fundraiser that benefits Lassen County senior citizens has grown from a locals-only event at the Tractor Supply parking lot to an honest-to-goodness certified contest attracting low and slow smokers from across the West Coast. There is a fee to take the class, and Arts said barbecue teams could also benefit by taking it. The annual event — which in the past has featured live music, bounce houses, a water slide and a car show — attracts more than 1,000 patrons. Proceeds from the competition benefit LSS, a nonprofit organization that provides services to seniors in Lassen County, including the Meals on Wheels program that delivers hot food to needy seniors. For more information, call Arts at 257-2113.